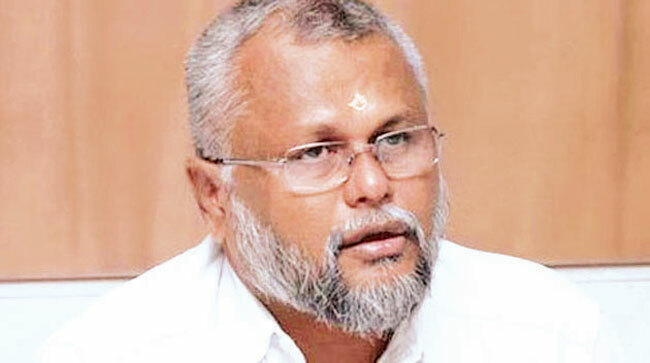 Parliamentarian Douglas Vonantha said that the TNA was acting in the federal structure because it would affect the impact of their brokerage politics and that the party had no intention of fulfilling its promises to the rights and rights of Tamils. Today, the ITAK, which has pledged the Tamil people to finance their selfish politics, is against the impact of their self-sufficiency and against the impact of the brokers. The political path we passed through is a serious challenge to the stone and the thorn. We will continue to work for our people in the face of obstacles and challenges. If we get a chance for our efforts, we will use it for the political solution, development and everyday problems of the people. So now we face the challenges we face and solve the political solution of our people, the solution to everyday problems and developments. He said we have the hard work, energy and desire for it.